The Ultimate Proofreader's Paraphrasing Service is an expertly designed paraphrasing and re-writing service that meets the requirements of PhD & MA students, researchers and academics – both natives and non-natives alike. With our paraphrasing service, we guarantee that your academic text will be rewritten and reworded to the highest academic standard. Our expert paraphrasers will first carefully read your text, digest it and then rewrite it, using different words, different structure and different style and expressions, whilst retaining the original meaning. 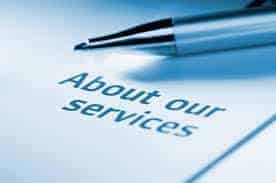 Unlike numerous other paraphrasing service providers in the UK and around the world, our Paraphrasing Service is done manually – from start to end­­ – only by highly experienced human native English rewriters and paraphrasers. We never use any online paraphrasing or rewriting tools or software in our paraphrasing services. On top of that, our paraphrasing service is affordably and reasonably priced and is delivered within short turnaround times. While writing your dissertation or thesis, as an MA & PhD student, researcher or academic, you often have to cite from previous study and research papers in the literature review section of your dissertation or thesis. 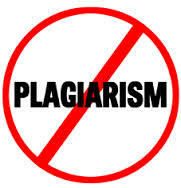 If you are not well versed in English or do not have the required creative ability to expertly convert the original text, using your own words, you are then at risk of falling into the trap of plagiarism – which is an extremely serious crime in academia. It is now extremely easy to detect lifted or plagiarised content in any piece of academic writing, thanks to advanced technology and availability of detection software tools, such as Turnitin and Grammarly. This explains why rewriting or paraphrasing services are highly important. As a paraphrasing service UK provider, we offer an outstanding rewording or paraphrasing service with a 100% customer satisfaction guarantee. Our expert text rewriters and editors, with their many years of experience, will get your text academically rewritten, and above all plagiarism-free. Also, to make things easier for you, we always do a small free-of-charge sample of your writing first, in order to give you an opportunity to see our quality and compare it with that of any other service provider. You can email us any 100 words of your text to [email protected]. We aim to return completed samples to potential clients within 12 to 24 hours maximum, subject to availability. We try to make things as easy and as simple as possible to our clients. So, if you have an essay or any other academic text and would like to place an order for our Paraphrasing Service, please follow the following steps. Alternatively, your can upload your document through the form available on our website and let us know which service you are interested in and when you need your document back by. 3) Payment details (we accept payment via PayPal or bank transfer) Once payment has been made, the job will be assigned to an editor, and it is all done. You will get your document back from us within your preferred deadline by email. You will receive the document in two copies: one with changes marked to show you what has been changed by the editor, and another clean final version that is ready for immediate use and submission. For many years, providing paraphrasing and rewriting services has been our field of specialism, a fact that has given us a competitive edge in the market. 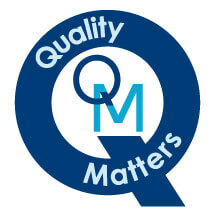 We are well-versed even in the smallest detail related to the industry. 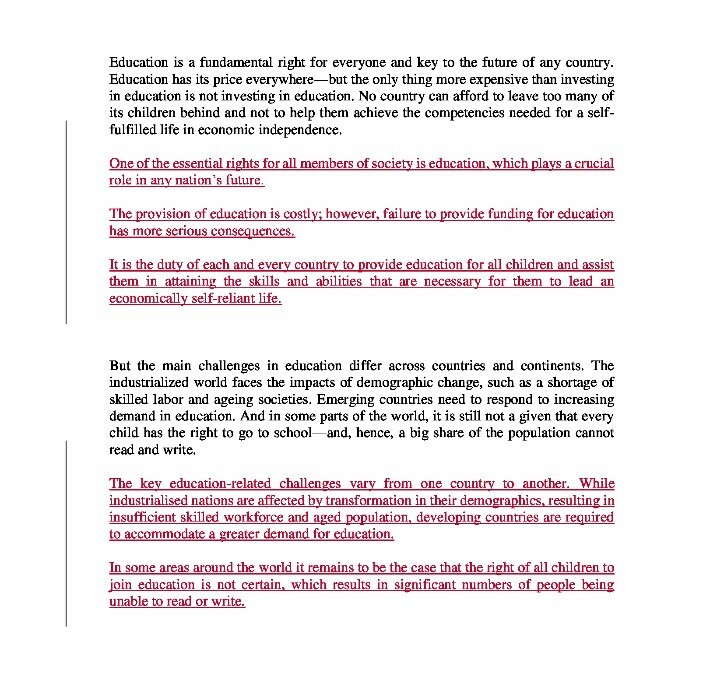 Our essay rewriters and editors are completely adept at the use of academic language while doing their job. They never use informal expressions, awkward grammar or phrasal verbs, all of which do not fit an academic purpose. Nor do they mix American English with British English, or produce inaccuracies. We look at the heart and soul of the text while academically paraphrasing or rewriting it. In other words, we do not just change a word for word, or a sentence for sentence, in a mechanical way. We first read through the entire text to fully digest and understand it; only then can we start our academic rewriting or parpahrasing of the text. Clarity in academic writing is of paramount importance. This means that, for us, every single word and every single sentence in the text must make sense. If ever in doubt, we check with the client as to what he or she intended to say, in order to ensure we deliver a paraphrased version that is immaculate and where every word and sentence makes perfect sense. How to choose a paraphrasing service provider? We often receive requests from MA & PhD students and academics asking us to provide them with a professional paraphrasing service after they had been disappointed with the quality of other service providers. As a genuinely professional and expert paraphrasing service provider, we can perfectly understand how and why things went wrong for them. The first and key mistake is simply that they had chosen the wrong service provider. They might have been misled by all flowery and eloquent language used by those providers in their description of their services. Almost all paraphrasing service providers offer clients, particularly new ones, a free sample option. Basically, any student or academic keen to make the right choice should take advantage of this offer. The more samples you get from providers the better because it will help you compare them all against a certain number of criteria (quality, speed, cost). If you are dealing with a provider for the first time, it is always best to test them first through the free sample option. Failure to do quite often results in disappointment. The poor quality of a paraphrasing services is certainly the result of a lack of knowledge about the art of paraphrasing. Paraphrasing is not about replacing one word with another or replacing one sentence with another using synonyms. It is more about a full grasp of the original text, digesting it and then converting it using a different style, structure, terminology and tone. 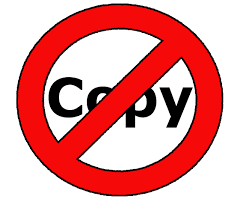 Unfortunately, many clients complain that providers they had tried gave them a paraphrased version that was easily detected as plagiarised. Detecting lifted or plagiarised content has never been easier, thanks to available pieces of software such as Turnitin. So, our advice to students and academics who are after a professional paraphrasing service is to make your research well about the best provider, test as many providers as you can and then compare the quality of their service. Only then you can rest assured that you have made the right choice. 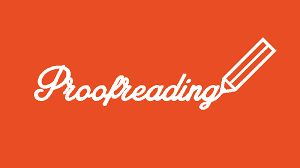 The Ultimate Proofreader is the UK's best dissertation proofreading services provider. When first launched, the Ultimate Proofreader an English proofreading services UK-based provider. 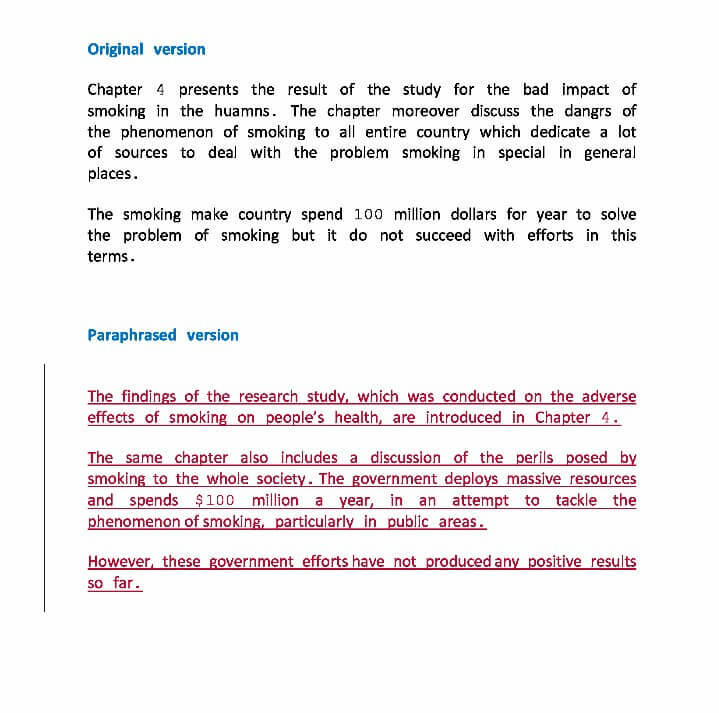 But soon after, we responded to the market need and introduced our professional paraphrasing service, which today is one of the most popular academic language services we provide to students, researchers, postgraduates and academics in the UK, the US and other countries. 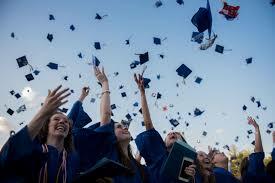 This is in addition to our advanced essay and dissertation proofreading services . Rewriting or paraphrasing a text is not a job; it is an art which we have been able to master. And it is for this reason that the Ultimate Proofreader today stands out from the crowd with its matchless paraphrasing service. We have successfully built a good reputation as a highly trusted, professional and specialist paraphrasing service provider. Our success is owed to our experienced and excellent team of paraphrasers, rewriters and editors who help us deliver such a sterling paraphrasing and rewriting service to clients in various UK universities such as the University of Cambridge, the University of Oxford, the University of Leeds, the University of Reading, the University of Sheffield, among others. We are very popular among students and academics, not only because of the top quality of our service, but also because of our simplified and transparent pricing structure. Aware of how students and postgraduates can be running on a very tight budget, particularly with the high cost of education in the UK, we offer our rewriting & paraphrasing service at very competitive and affordable prices. Unlike other providers, we charge our clients on the basis of the word count, not per hour. Charging clients per hour can be very costly for them, because some assignments can be complex and more difficult to paraphrase and rewrite than others, especially if your academic text is full of technical, medical or engineering expressions and terminology. We pride ourselves on adding an extra layer of scrutiny to our paraphrasing service, which is hardly done by any other paraphrasing service provider: once the text has been rewritten and reworded by our paraphrasing expert, it is then sent to an editor who runs through it entirely to ensure that it does not have any language flaws or errors. The reason why we do so is that we highly respect the trust that our loyal clients put in us. We also love to interact with our clients and are available to assist them with any enquiries, instructions or comments, whether before, during or after the completion of the paraphrasing assignment. We can be reached 24/7 by email ([email protected]), or by phone (07717750188). * Find out more about why we are the preferred paraphrasing service provider for thousands of students and academics in the UK & across the world.
" In addition to their dissertation proofreading services uk, I found their paraphrasing service really excellent"